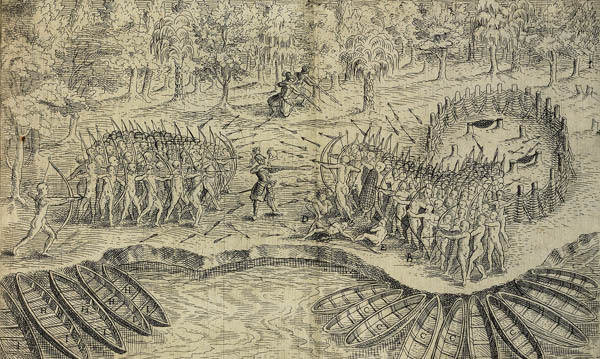 This online exhibit explores the life and journeys of Samuel de Champlain in Ontario and, more broadly, in North America. 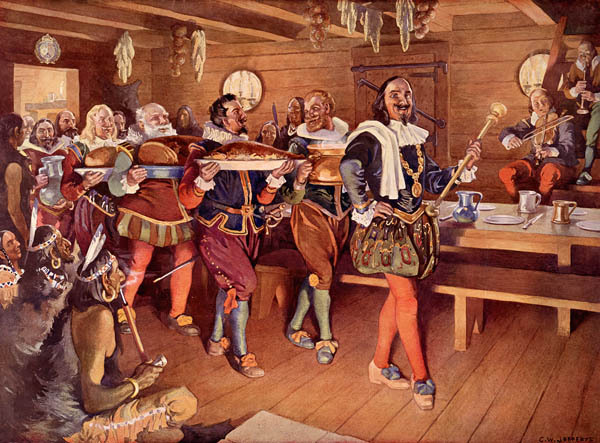 Through the Timeline and Historical summary, visitors are introduced to key moments and events in Champlain’s life and travels, and in the world around him. 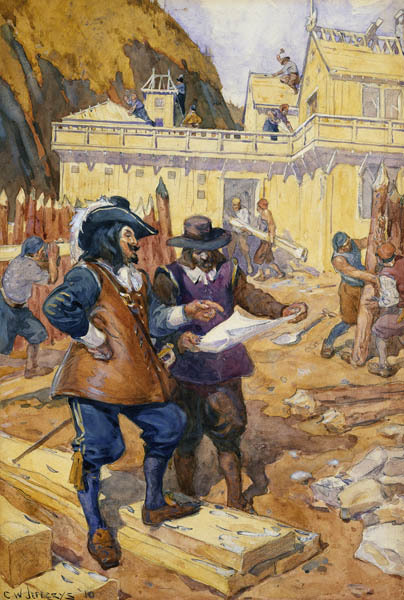 North America through the eyes of Champlain takes the visitor on a journey through some of Champlain’s own visual and written interpretations of his experiences in North America. Champlain through the eyes of North Americans uses quotations and artistic depictions to explore numerous perspectives about Champlain’s life and his contributions to the history of Canada. 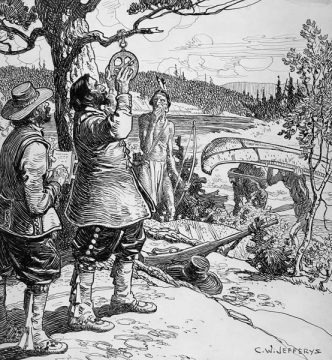 And Champlain: Artistic representations examines how, over time, artists have interpreted Champlain’s life and journeys. 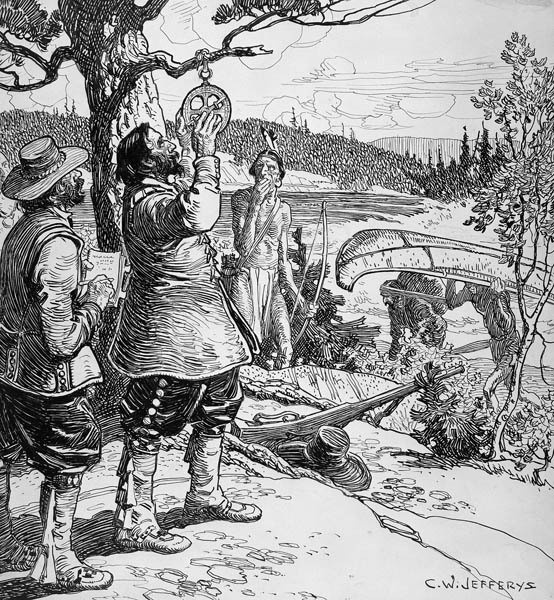 Mapping Champlain’s journeys explores the role of cartography in the interpretation of Champlain’s travels and his interactions with Aboriginal peoples in North America. 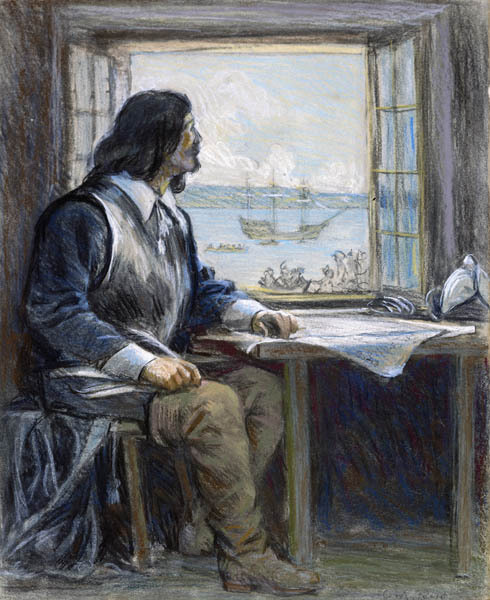 The exhibit also includes a list of relevant web resources and a bibliography for visitors wishing to learn more about Samuel de Champlain and his role in the story of our province and country.